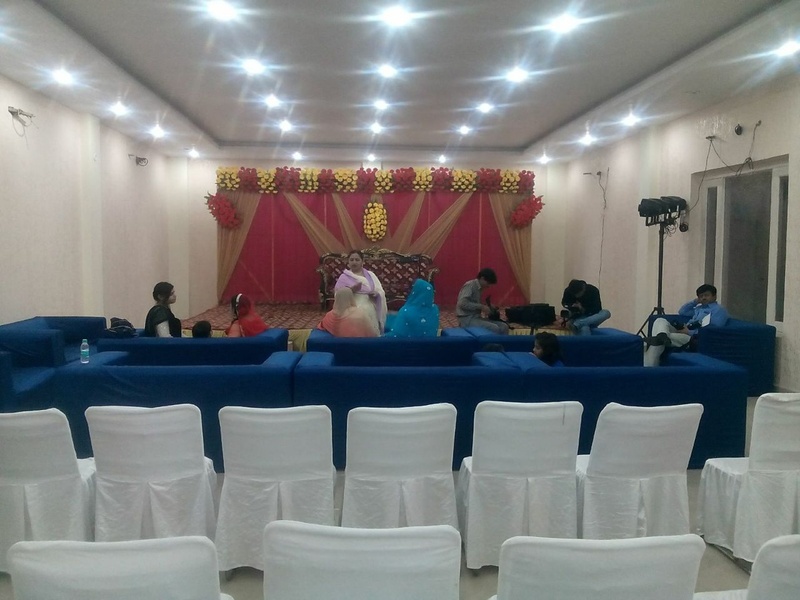 Bhagwati Garden, Noida Sector 70, Delhi is a beautiful venue to host your wedding and reception ceremony. It is located in the Desai Village which is well-known among the locals. Bhagwati Garden Sector 70 Noida serves mouthwatering multi-cuisine delicacies to choose from in both vegetarian and non-vegetarian food to their guests. It has a lush green lawn that is great for hosting open-air functions under the starlit sky. 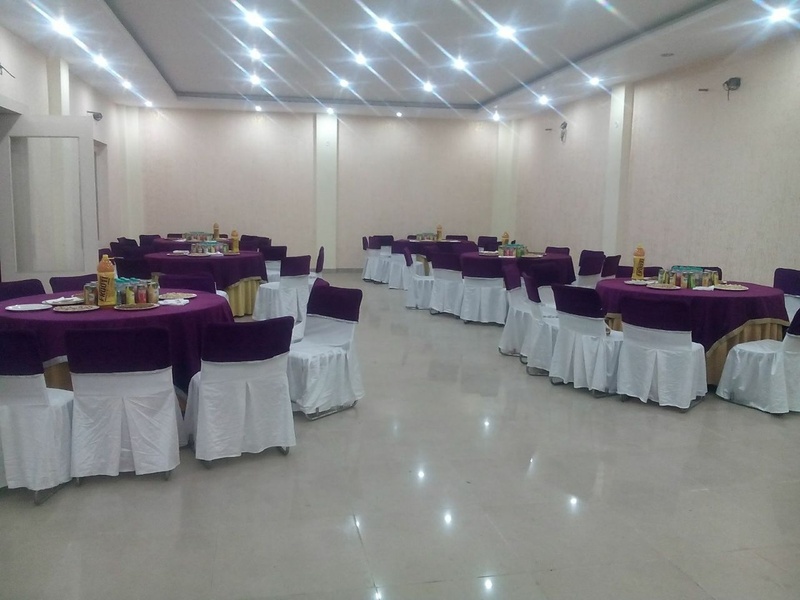 Bhagwati Marriage Hall also has a banquet hall for having indoor functions. The venue provides great in-house catering and decor teams, who can help you to set interesting catering counters and amazing decor for the big day. 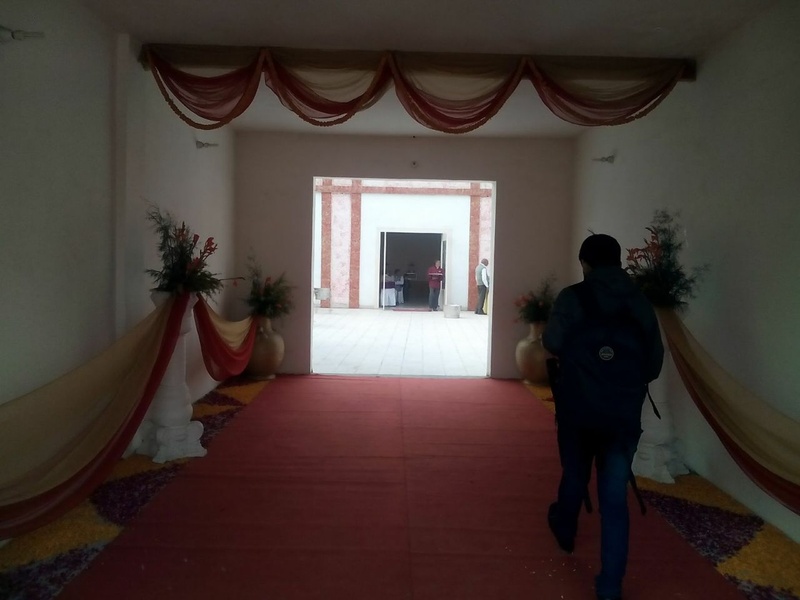 If you want to keep the wedding affair private and crisp, the Bhagwati Garden, Noida Sector 70, Delhi offers great value for money. 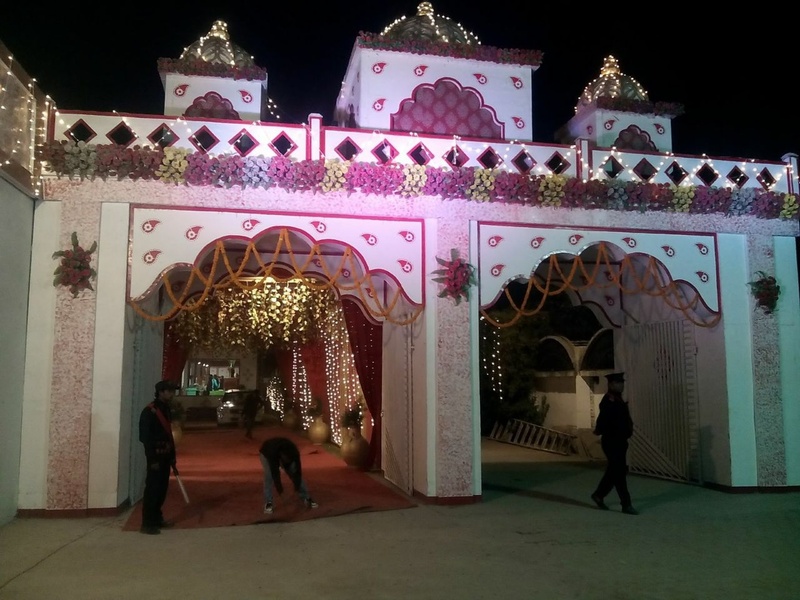 The Bhagwati Garden located in Noida Sector 70, Delhi has Banquet Halls and Wedding Lawns. 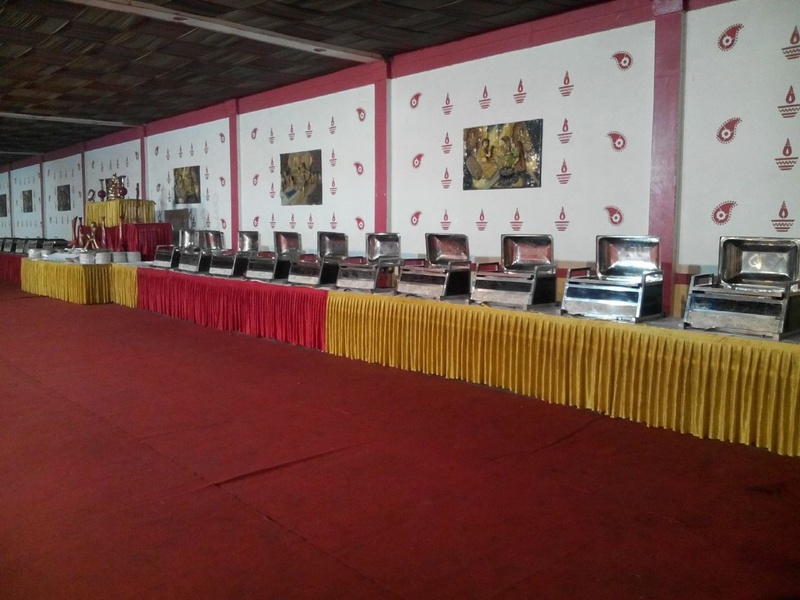 Banquet can accommodate upto 200 guests in seating and 300 guests in floating. Lawn can accommodate upto 400 guests in seating and 1000 guests in floating. Vegetarian and Non Vegetarian food is served at this venue. 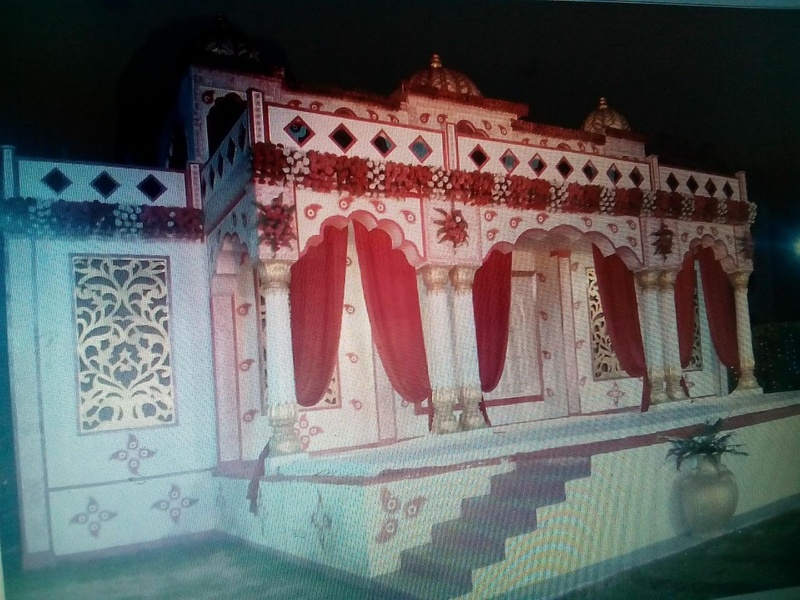 Features of this wedding venues are : Food provided by the venue , Outside food/caterer allowed at the venue , Non-Veg allowed at the venue , Alcohol allowed at the venue , Outside alcohol allowed at the venue , Halls are air Conditioned , Ample parking , Baarat allowed , Hawan allowed , Overnight wedding allowed , Decor provided by the venue , Packages starts at Rs 800 per plate for vegetarian menu and at Rs 1200 for non veg menu.